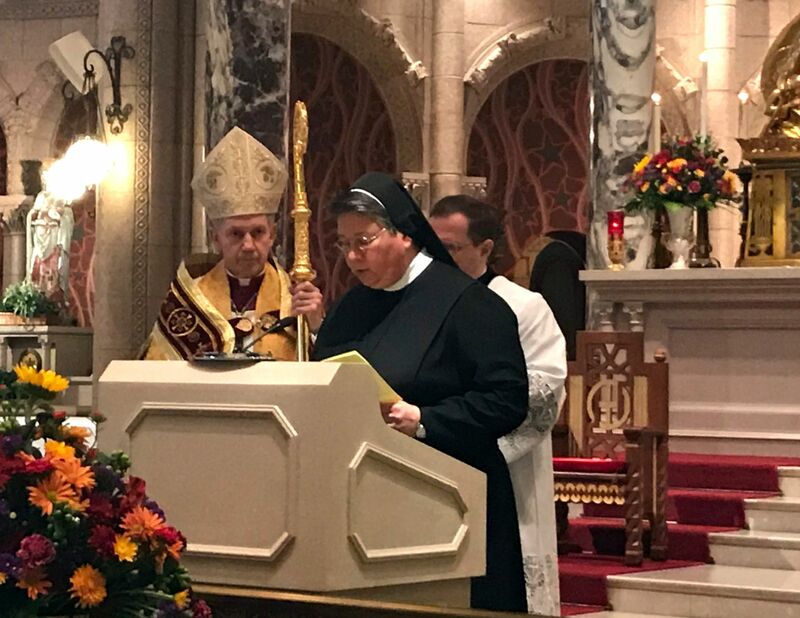 This morning, the General Chapter selected Sister M. Margarete Ulager as their 11th General Superior in the presence of The Most Reverend Thomas John Paprocki, Bishop, Diocese of Springfield in Illinois. 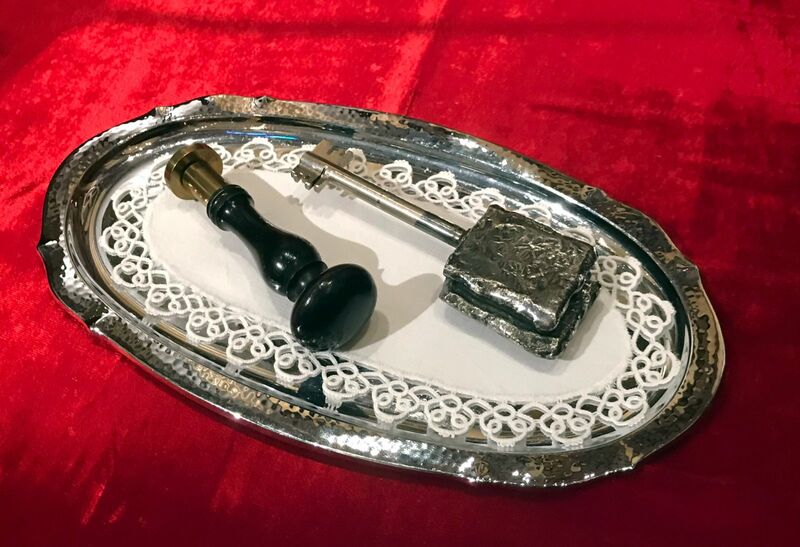 In St. Francis of Assisi Church in the presence of the Bishop, the capitulars and many Sisters and St. Francis Convent employees, Sister M. Margarete took the oath of office and accepted the Seal and Key of the Hospital Sisters of the Third Order Regular of St. Francis. 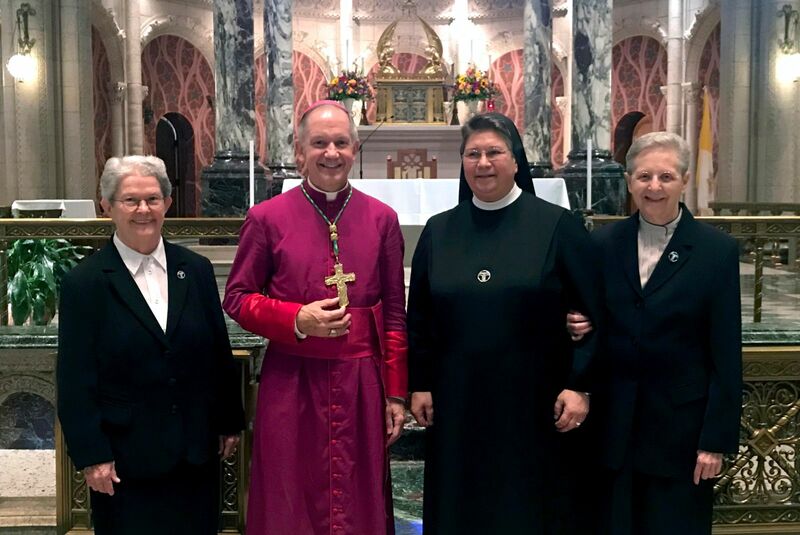 Her acceptance was followed by the Sisters pledging their personal and communal support to bring Christ's Healing Presence into the World. Sister M. Margarete was born on November 4, 1956. 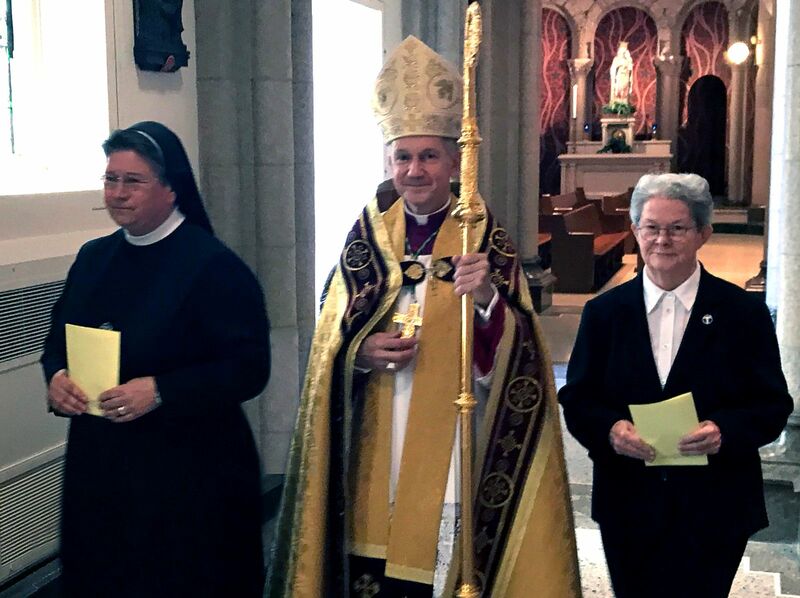 She professed First Vows with the German Province of the Hospital Sisters on May 1, 1981 and Final Vows on July 2, 1985. She holds a diploma in nursing and served more than 20 years as a nurse in ICU, Anesthesia, and Nursing Administration. From 1997-2001, she served on the Provincial Council of the German Province and since 2001 she has served as General Treasurer of the Congregation. A few months ago, she received a master's degree in global management from the University of Salford Manchester.